That's not paint? N O P E ! WHAT? Please enjoy getting educated in the pages and links below and please call/chat with us online if you have any questions regarding your vehicle wrap kit. NEED A DETAILED ESTIMATE ON YOUR VEHICLE WRAP? CHECK OUT QUOTE REQUEST PAGE! 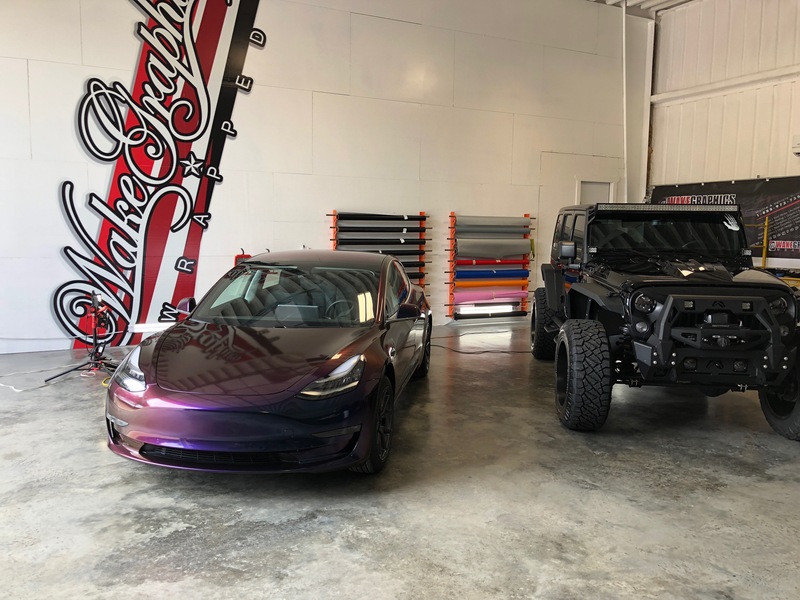 Within the last few years vehicle wraps have really given the average Joe and Not so average Joe the freedom to change their vehicle without having to pay painting PRICES. Increase brand recognition and increase business traffic by having Wake Graphics design, print and install your next vehicle wrap. 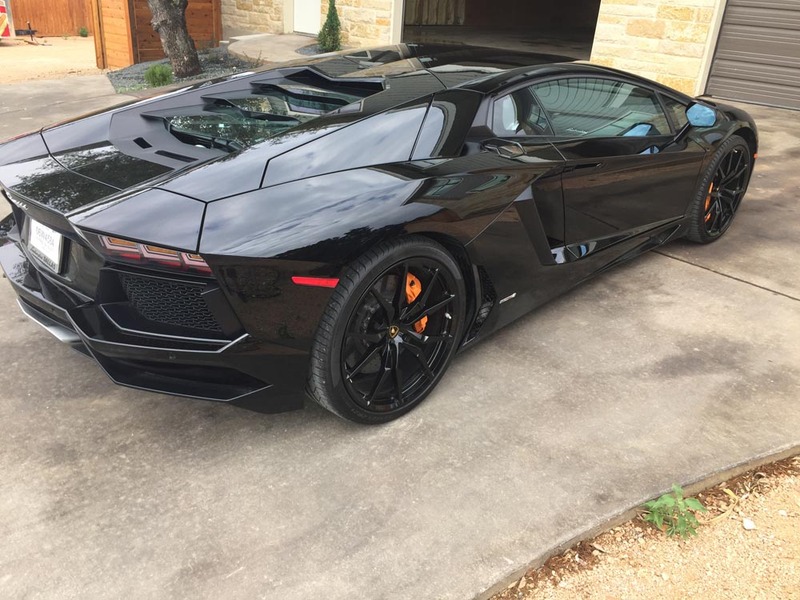 Whether you are a client who is a small business owner looking to advertise your business or a sports car enthusiast looking to change the appearance of your vehicle you have come to the right place. The design possibilities are endless and there is a growing and growing amount of different colored vinyls offered by 3M and Avery and other different types of laminates that allow us really get creative with the layering of substrates to create cool patterns and depth. What’s your taste? 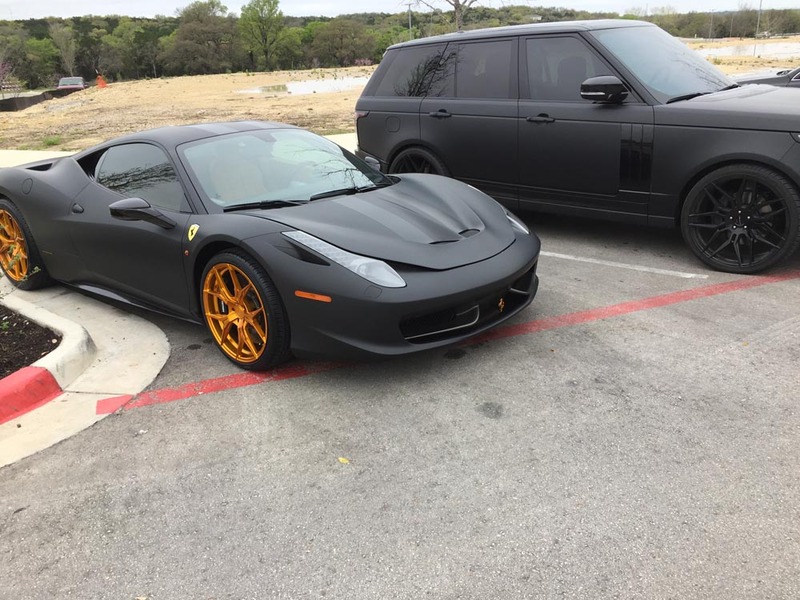 Are you looking for that matte blue finish or that wild chrome wrap? 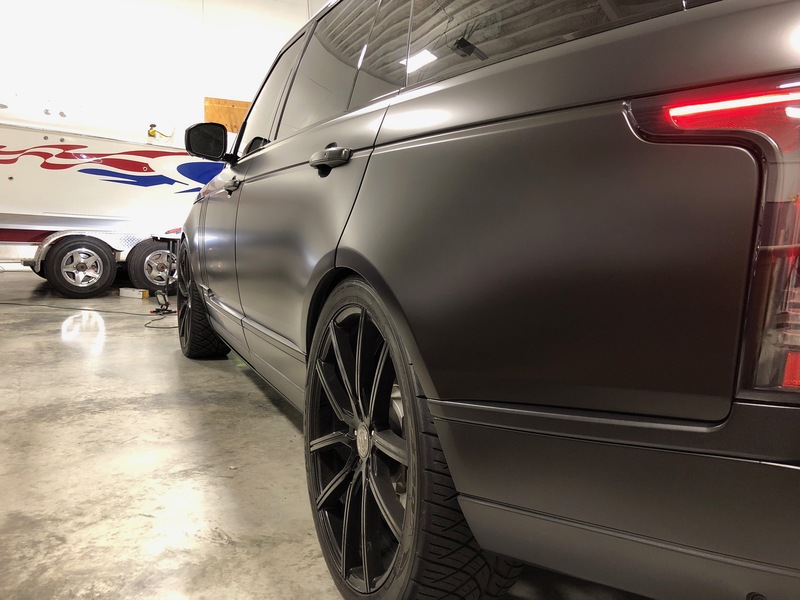 We will educate you through the whole wrap process so that there is no gray area and you know exactly what is involved from start to finish. No job is too small or too big. 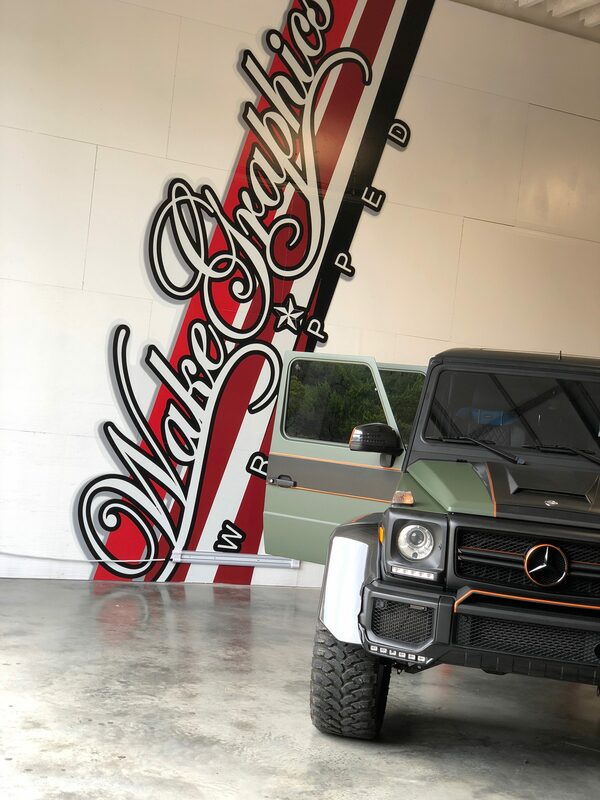 Car, jeep and truck wraps allow you the freedom to change the appearance of your ride without the headache of stripping, taping, overspray and all other things that go hand and hand with painting a vehicle. 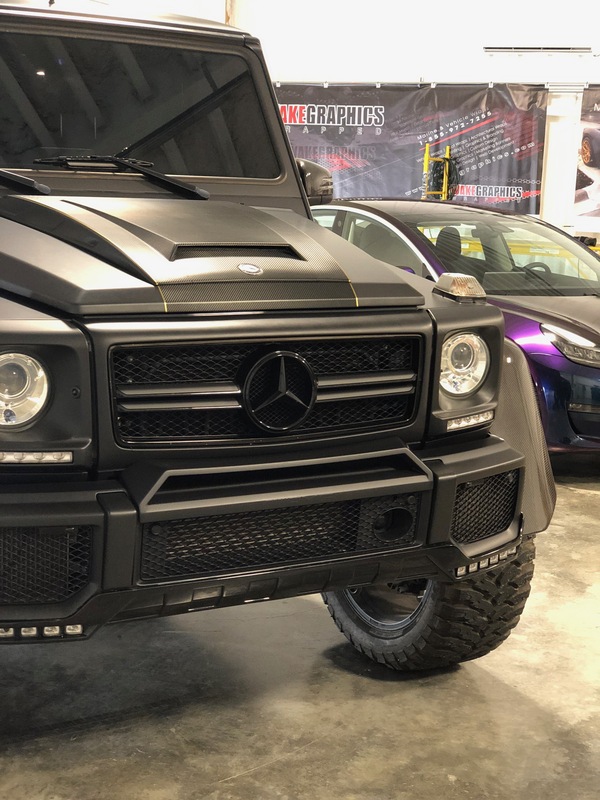 When you’re ready to sell the vehicle, either sell the vehicle with the wrap on or simple remove the wrap and go right back to OEM. Wrap removal can be normally finished within about half a day or less depending on if the mirrors and the door handles were removed during installation. Another cool thing about wraps is that no glue residue is left behind after removing the wrap. Also, keep in mind that your vehicle is actually protected against weather elements while it’s wrapped. 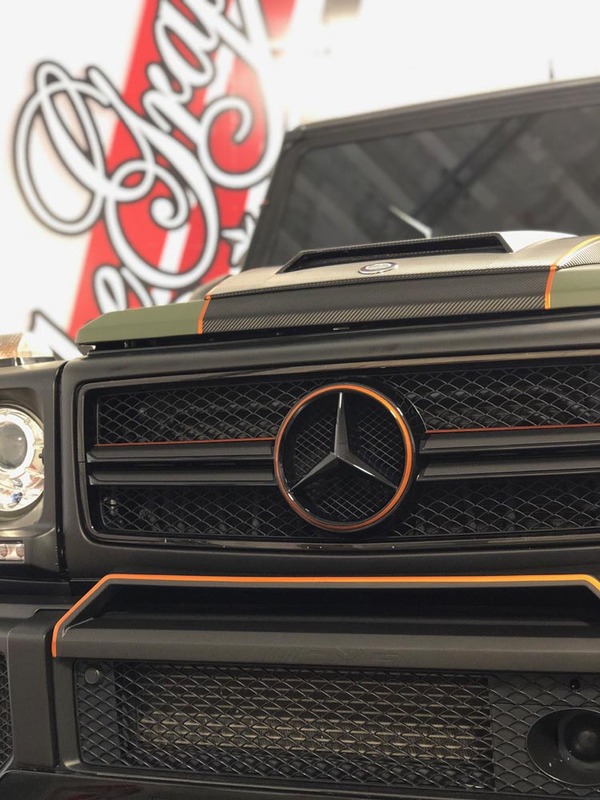 Protect your car, truck, and jeep for years to come while driving with a custom vehicle wrap.